This class is geared for beginner sewers, you should have some sewing experience. Work under the supervision of an accomplished sewist. Starting in January we will be working on 1 project a month from the book - School of Sewing. You will need to purchase the book, it is NOT included in the price of the class. 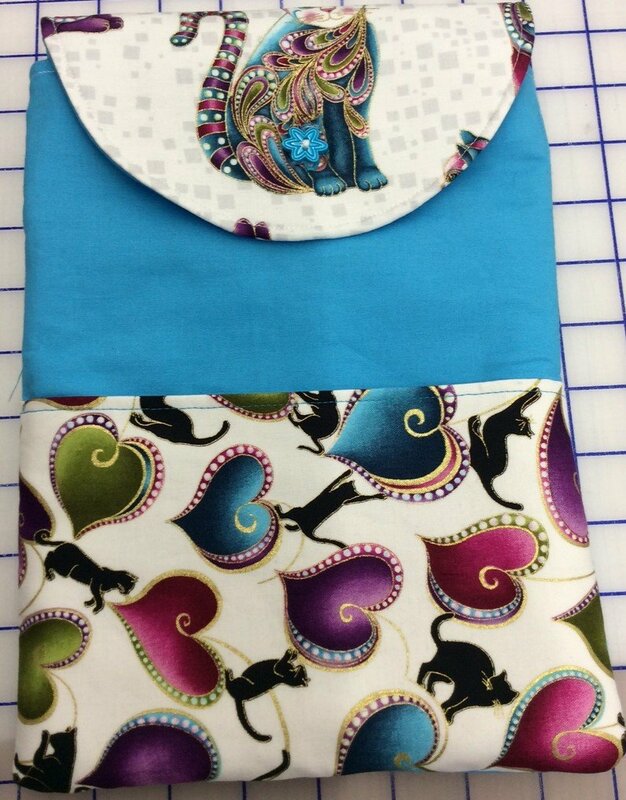 Tech case features - sew a curve, sew a buttonhole, sew a button, custom pocket and protective padding. 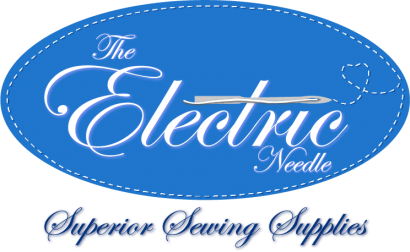 Let's get the dust off your sewing machine and make some cool projects today. If you have never sewn before I would suggest starting with Sewing Machine 101 and Beginning Sewing 101.